In honor of this anniversary of H.P. Grice’s birth on March 13th, 1913, let me share an undergraduate paper I had an especially good time writing. Heads up: this paper features a lot of colorful and crude language, examined philosophically of course, and comedians’ opinions. 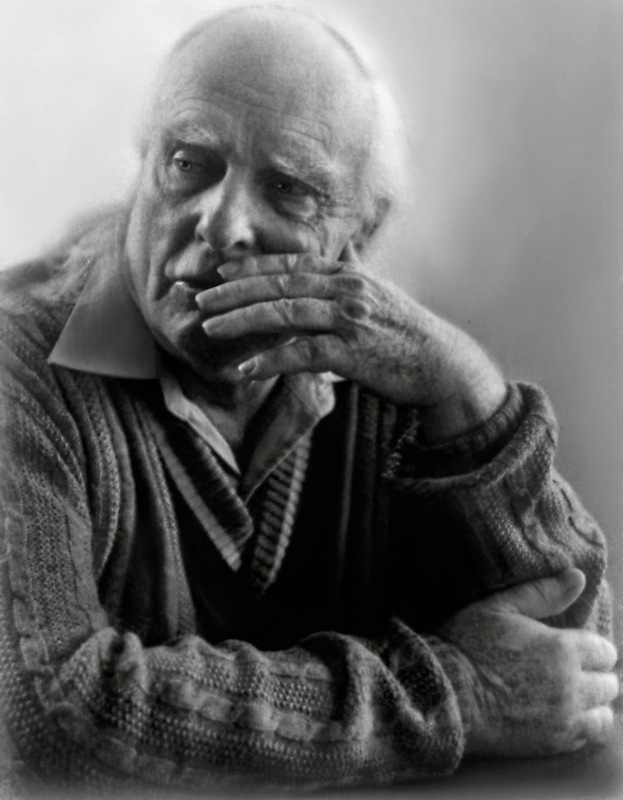 To learn more about the brilliant Grice, I recommend Richard E. Grandy and Richard Warner’s excellent bio and exploration of the ideas of this philosopher of language, in the Stanford Encyclopedia of Philosophy. Enjoy! Let us remember and honor the great Michel de Montaigne (Feb 28, 1533 – Sep 23, 1592), a thinker after my own heart, on this anniversary of his birth. 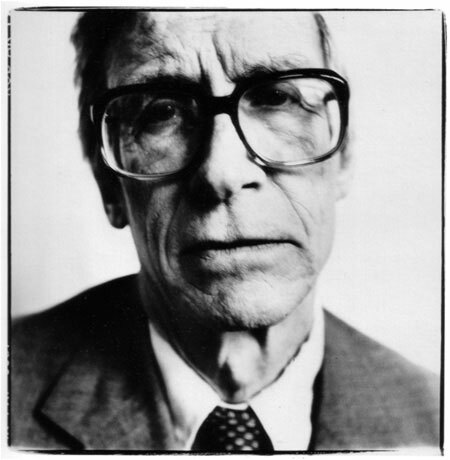 Let’s remember and celebrate John Rawls, Feb 21, 1921 – Nov 24, 2002, the great political and moral theorist who thought of justice as fairness, on his birthday. Among his greatest contributions is the thought experiment called the original position, behind a ‘veil of ignorance’. It’s a beautifully simple tool for picturing what a just society would look like. Imagine you’re to be placed into society with no idea what you would be: rich, poor, or middle-class; tall or short; intelligent or not; of which gender; outgoing or shy; of which race; employed and at what kind of job or not at all; and so on. Given that you have no idea what your roles in life will be, what cultural practices, laws, policies, governmental system, economic system, and so on, would you put into place? Remember, behind that veil of ignorance, you’ll have to decide what kind of society benefits everyone the most since you could end up being anyone. If you were really in that situation, imagine just how fair and circumspect you’d be. Perhaps, as Rawls imagines, we’d all be far better off if that was really how the world works.